You've definitely heard of the term 'treat yo'self' (unless you've been hiding under a rock for the past couple of years!) well welcome to the 2017 version....love yo'self! 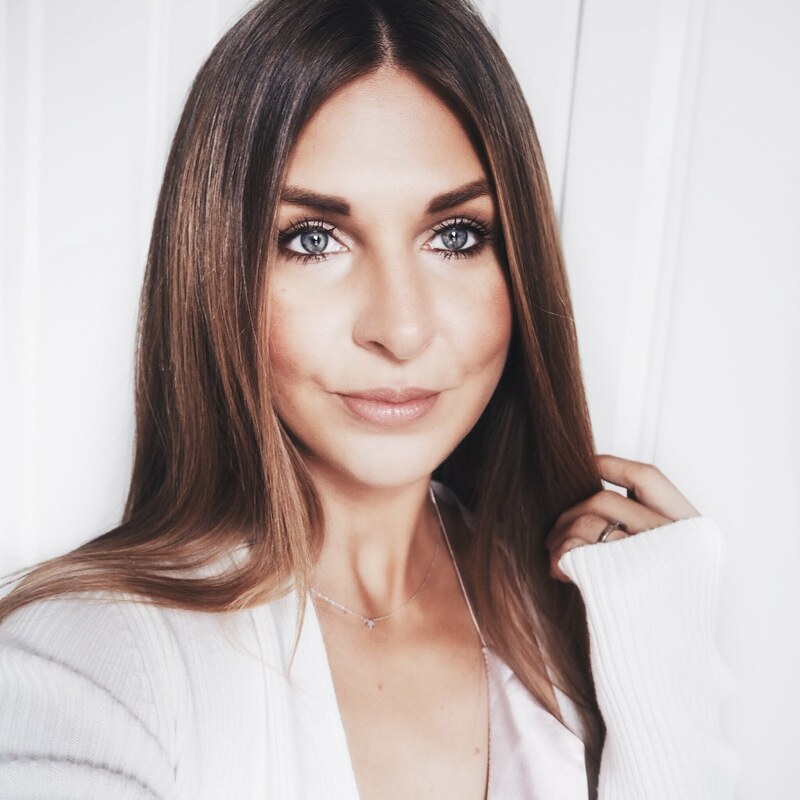 All too often we get caught up in the stress of everyday life and routines and forget to take much needed 'time out' for ourselves, resulting in us feeling over-worked, tired, miserable and unkempt. Sometimes you just need to take a little bit of time for yourself exclusively. 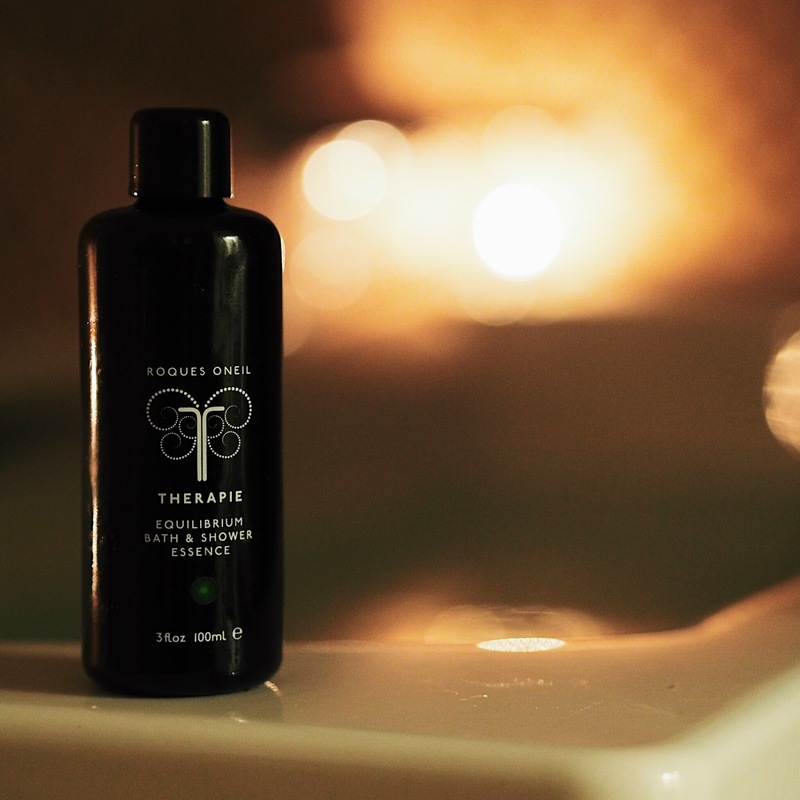 Whether it be an hour relaxing in the bath or a beauty treatment to improve your skin and overall well-being. You are important and remember that! 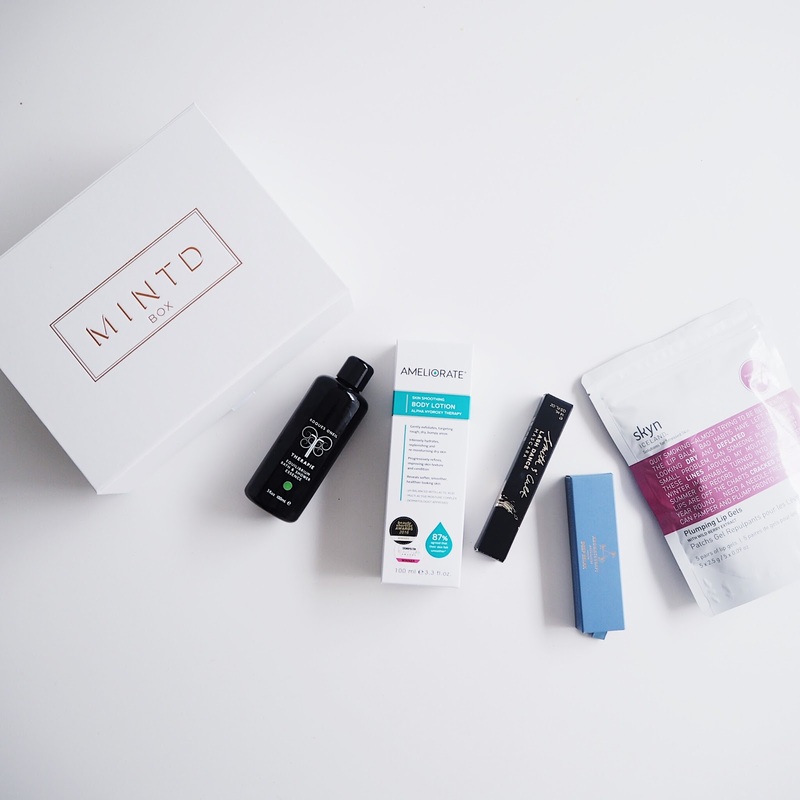 And conveniently, this month's Mintd Box (and you all know by now how much I love these Mintd boxes!) is all about 'Self Love' It couldn't have arrived at a better time for me! Work is stressful, I have a lot to do, I've been neglecting myself a bit and the contents have really been helping me over the past few weeks. 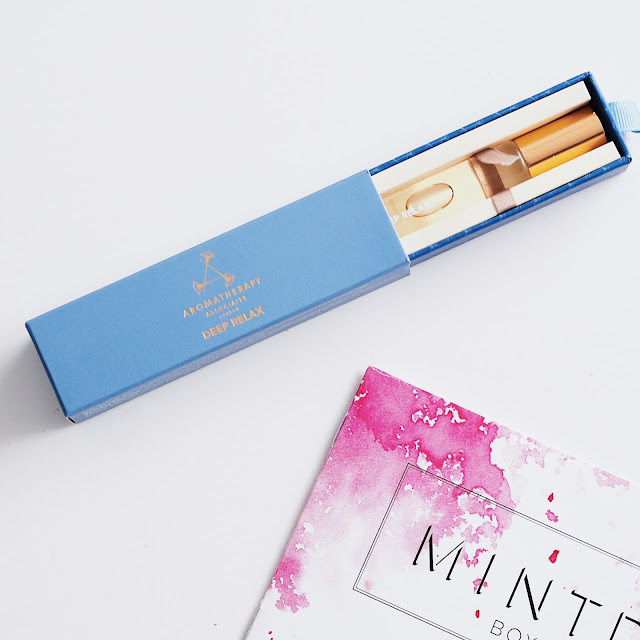 I'm a huge fan of Aromatherapy Associates and have been using their bath oils for years so to receive their 'Deep Relax' essential oil rollerball in this month's Mintd Box was a much appreciated addition! Particularly for someone who doesn't sleep very well like myself. I've been using this on my wrists just before going to sleep and it does seem to be helping miraculously! Because it's so portable it would also be good for travelling. WOW this is an effective mascara! 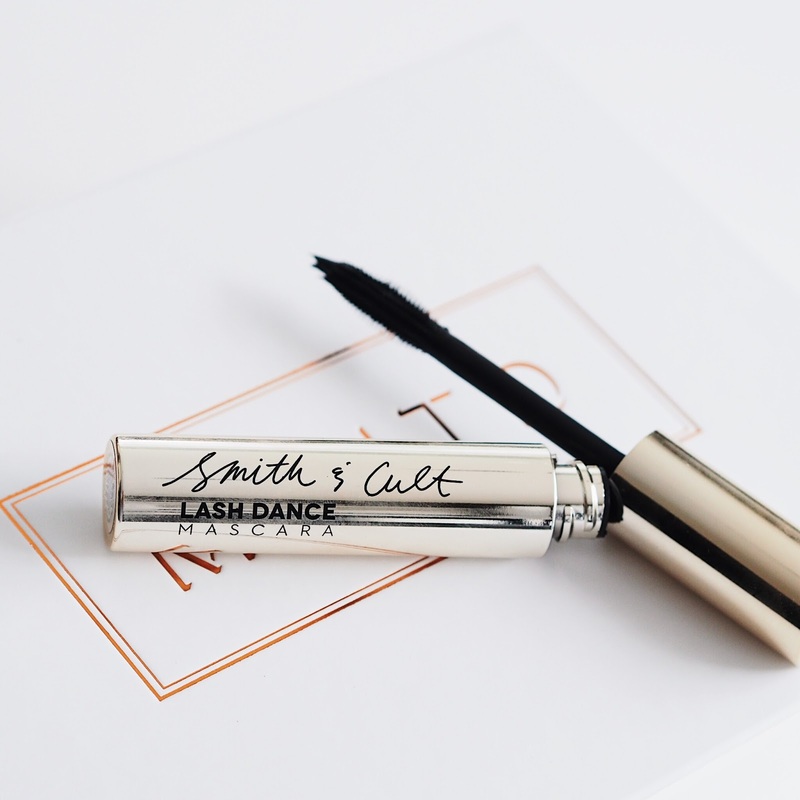 With one swipe you get full, thick and fluttery lashes and this has been my 'go-to' night out mascara for the past few weeks. With just one coat you get the most incredible dramatic lashes and wear-time is also impressive. I'd definitely buy this again! These were the item in the box that I was most intrigued about, being a complete wuss when it comes to any kind of botox but sometimes wanting fuller lips the Plumping Lip Gels sounded like they were going to be a good alternative for 'needle-phobic' me!!! Although, admittedly I was cynical! Pleased to report though that they actually work! A strange sensation to be sat with a jelly type mask blocking my ability to breathe out of my mouth for ten minutes, but worth it? Yes. My lips looked smoother and definitely a bit bigger in size! Ok, so if you know me you'll know how much I love a bath! But usually my bath is a quick affair in the evening and involves shaving my legs, scrolling through Instagram for ten minutes and then promptly getting out to make some dinner! To trial this particular product I went all out, lit some candles, popped on some chillout music and oh my goodness, how I didn't fall asleep in the bath I don't know! The scent is divine (Persian rose, lavender, sandalwood, jasmine, wild sweet orange and frangonia) it left my skin so soft and nourished and me feeling like all my anxiety had been washed away! I do love a good moisturiser! 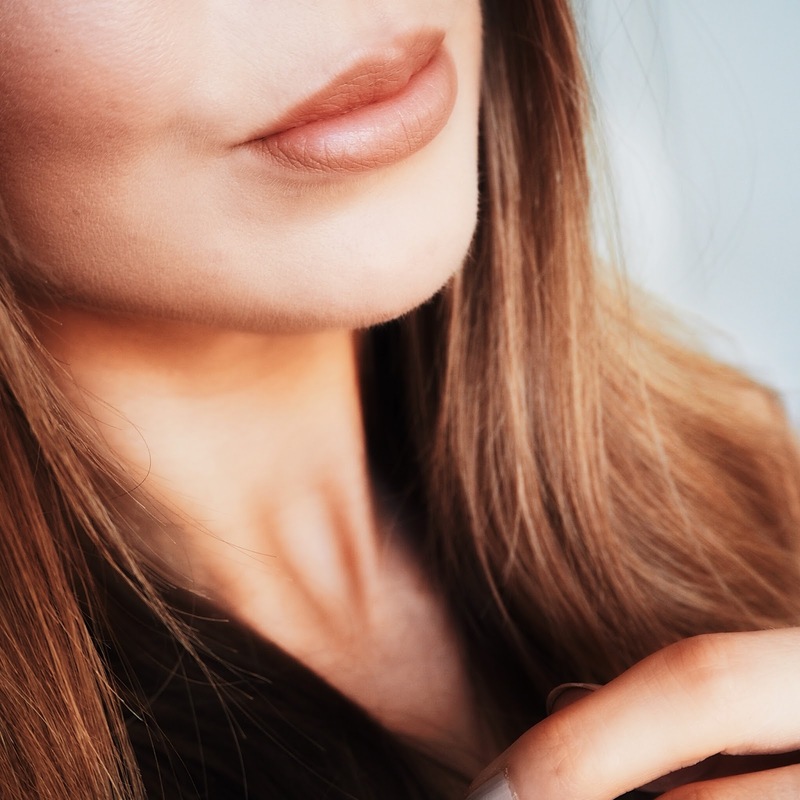 Keeping my skin smooth and soft is really important but all too often I'm guilty of skipping that part of my daily routine. After the 'luxurious' bath (see above!) I used a little of this all over my body (you don't need a lot) and saw results in minutes. A really effective moisturiser that doesn't leave you feeling 'greasy' but keeps your skin soft and smooth all day. 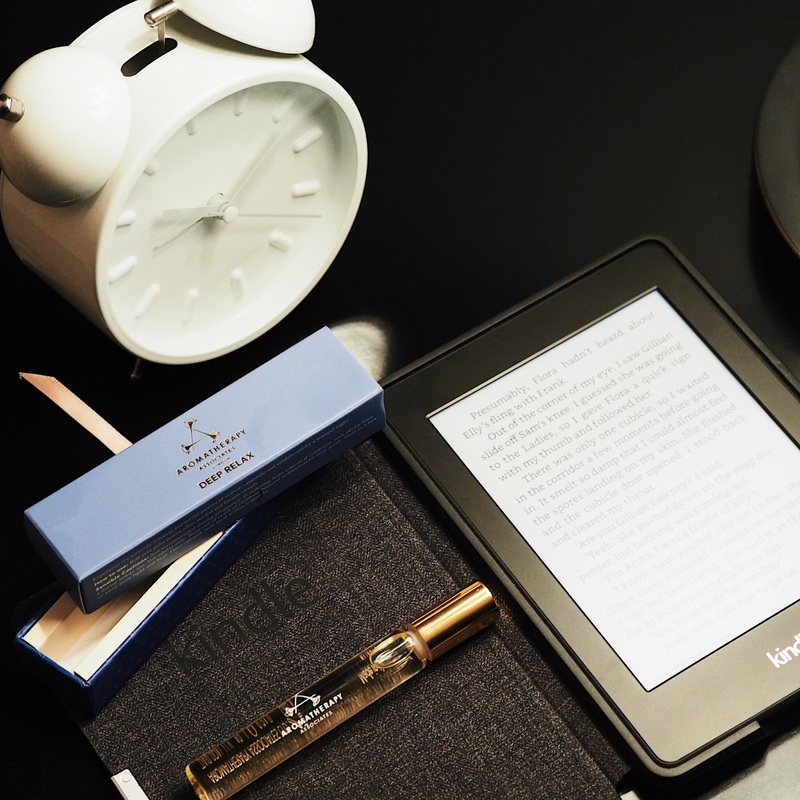 "And on a final note, always remember to make time for you."